Commonly utilized in the insurance and music industries, residual income is earned when someone does the work once and is paid over and over again for that work done. EXIT Realty has introduced the concept of single-level residual income to the real estate industry and with the EXIT Formula, now everyone in the Corporation can receive a “piece of the action" for helping to build EXIT through a process known as sponsoring. When a salesperson is introduced to management and recruited into EXIT, each transaction that they close generates a bonus equivalent to 10% of the gross commissions earned by the recruit, payable to the individual who sponsored them into the company. The bonus is paid via EXIT's head office and not subtracted from the new recruit's commissions . It continues perpetually for as long as the new recruit stays with EXIT and generates sales. The more people you sponsor into EXIT, the more you can increase your residual income. EXIT Realty annually pays out many millions of dollars in residual bonus checks as a perpetual "thank you" for helping to build the company. Isn't it time you considered making the finest decision of your real estate career? 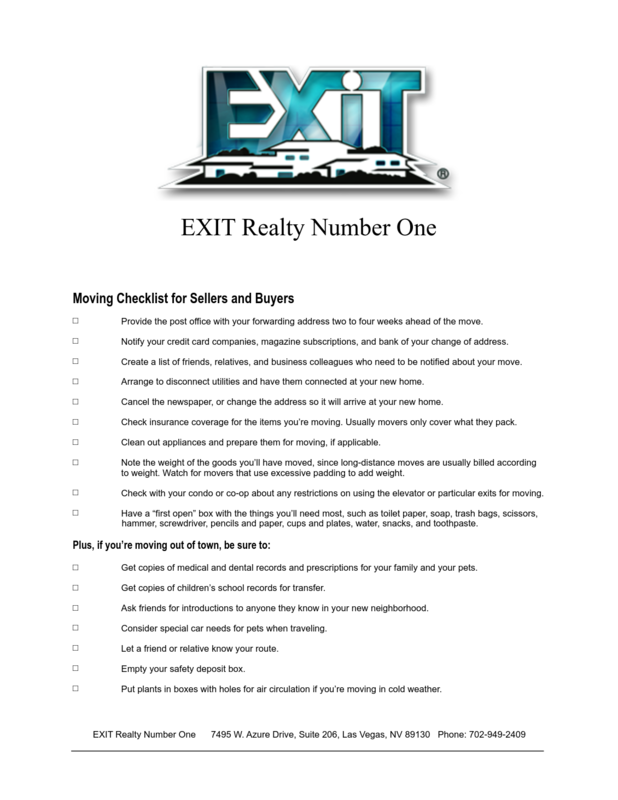 Contact us today for detailed information on regional, franchise and career opportunities with EXIT Realty. You'll be glad you did!